With so many of my customers moving onto Office 365 I thought this post I shared on LinkedIn would be useful. You can use the Office Apps for Excel, Word, PowerPoint, OneNote and Outlook from any browser but of course you’ll need to know your login details. You will also have access to other useful Microsoft apps you may not have seen before so watch this space for updates! Here’s a video I’ve recorded for our delegates who have completed Excel Level 3 Gurus course. It shows how to ‘nest’ 3 formulas to find if an item appears in a different list. That’s a useful thing to be able to do, so I take you step by step through how to build the formula. Try it yourself! 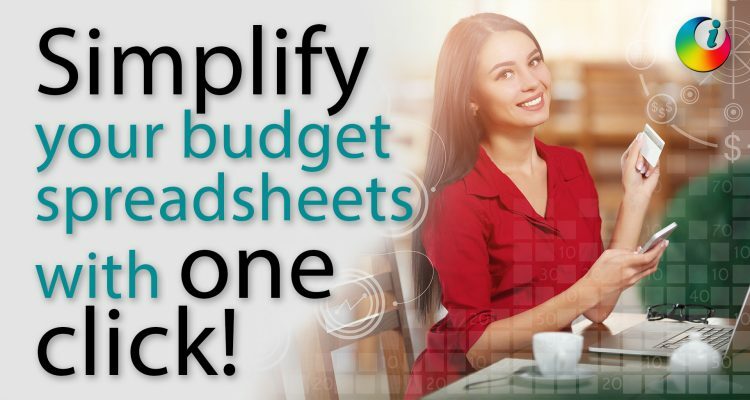 Excel – view spreadsheet totals with one click!